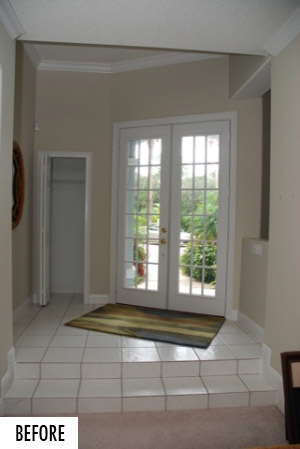 You know that feeling when you have just found the perfect house? 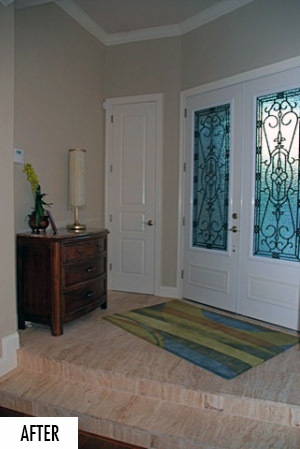 Or that feeling of security when you have turned your house into a home? 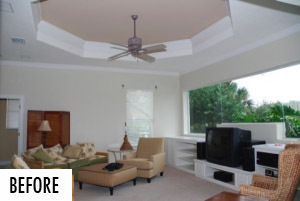 Sometimes you just don’t want a new house, you just want to spruce yours up a bit with a house remodel. 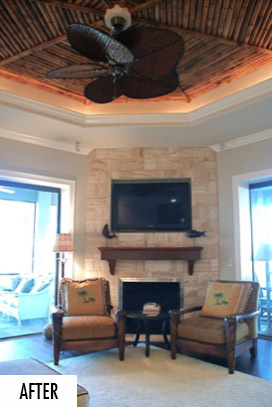 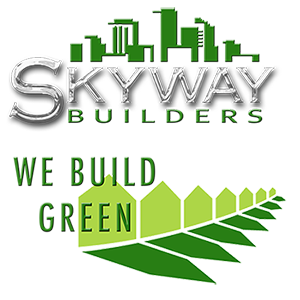 Skyway Builders has a top flight design team that can help you add new life to your existing home. 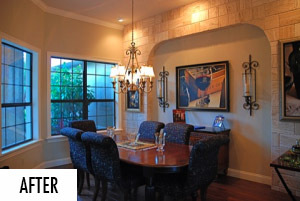 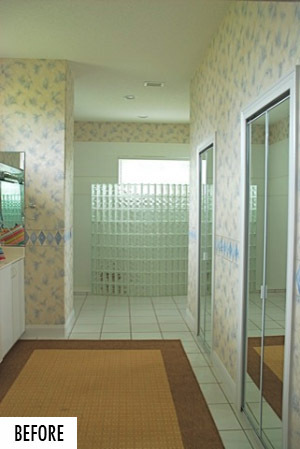 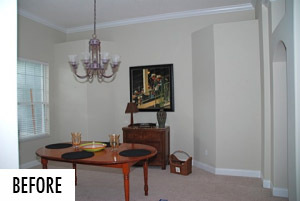 Below we have provided some examples of our extraordinary home remodeling work. 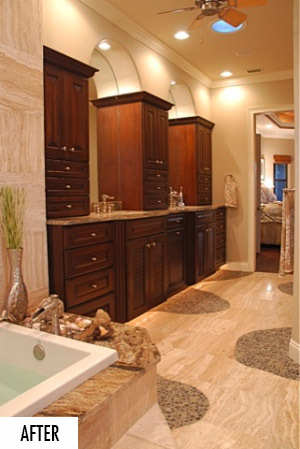 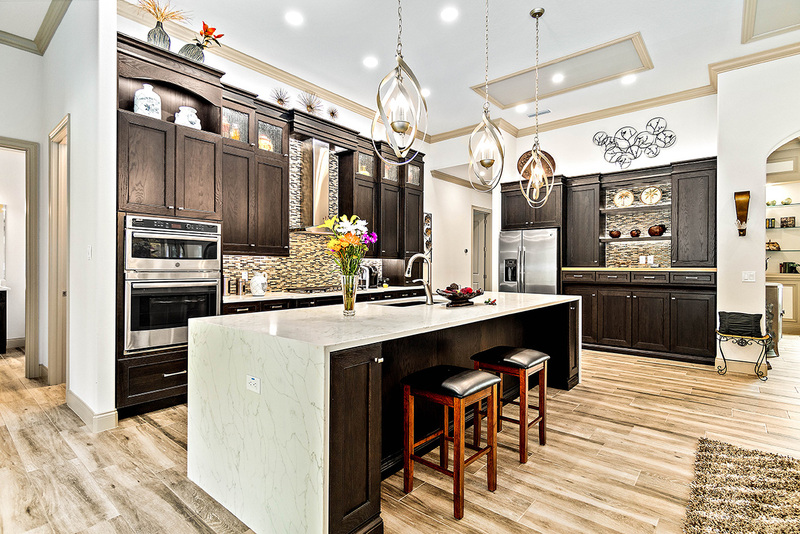 Contact us to find out how we can help with your home remodel project.